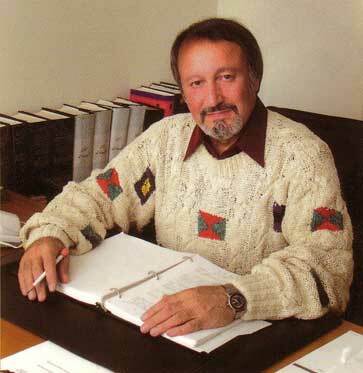 John Sedaghatfar was born in 1943 in Tehran, Iran. In 1970, he received his bachelor’s degree in architecture, and later received his master’s degree in City Planning from Kent University in Ohio. In all his architectural and City planning projects, he has incorporated cultural, traditional, and environmental aspects of architecture. He is the author of many technical and literary articles in Persian as well as a research paper in English titled Entopia. Mr. Sedaghatfar’s work as a poet started at an early age as a member of the Bialik Literary Society in Koorosh Kabir Cultural Center and grew after his immigration to the U.S. He believes that his poetry has reached new heights in the recent years. His early poems were composed in the classic Persian form, but tlater he adopted a modern form and these poems t have been widely reflected in the Persian press outside of Iran. His poetry is transpired by philosophical, social, emotional, national and humanitarian issues. He says, love that transcends all creative expression, is the source of his artistic motivation. Also the sadness of separation from his homeland that he still experiences is reflected in his poetry. 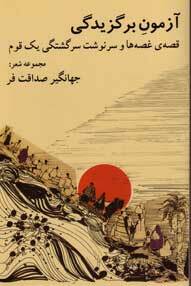 His first collection of poems, Gharibaneh [Allienation] was published in Los Angels by Eqbal Publishers in 1995. His other work, Azmoun-e-Bargozidegy [The Trial of the Chosen] was published under the auspices of The Graduate Society Foundation. This book of poems is accompanied by a CD of poems recited by the poet himself. Mr. Sedaghatfar is preparing more collections of poems for print. The first of these series if Khatab-e-ye Kofr [Tribune to Blasphemy] that will be soon published.